Drawn to the idea of reconnecting with her ancestral homeland, the filmmaker, Marlene Edoyan embarks on a road trip across the countryside and villages of Armenia and the two Armenian-populated territories of neighboring Republics of Georgia and Nagorno-Karabakh. Through songs, stories, poems and chance encounters, the author learns how Armenians living in the South Caucasus are coping with the advent of independence, two decades after the breakup of the USSR. Each story and experience is unique. As we move through the various territories, the issues of border tensions, language, ethnicity and cultural heritage become prevalent. Each community has a battle to fight. The recurrent theme throughout the film however remains the same: the challenge of residing and making a living in one’s homeland. While some are hopeful and proud, others are discouraged and bleak about the prospects of a better future. Figure of Armen captures a unique point in time where Armenian villages are being emptied out due to mass exodus from rural communities. On this breath-taking cinematic journey we witness what binds the people to this land and its legacy. A portrait of a nation and the universal issues of identity, migration, freedom, love and war. Marlene Edoyan is a Montreal-based documentary filmmaker and producer. Marlene is of Armenian descent and grew up in Lebanon. With a background in Media studies, Marlene started her career as a production director and an artistic director for internationally co-produced animated films and TV series for children. With a keen interest in exploring concepts related to the ‘human geography’ and the relationship between societies and spaces, Marlene has spent the last eight years creating social interest documentary films. She currently works as a producer with Productions Multi-Monde on projects that deal with social and political issues at home and abroad. In 2010, Marlene set up Fauvefilm and directed her first feature-length documentary Figure of Armen. 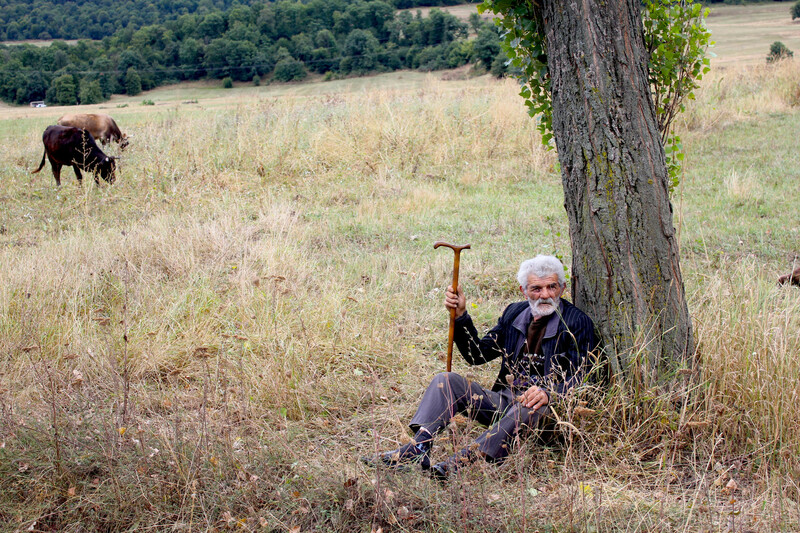 Figure of Armen (2012, doc. ).